Opportunity to purchase this spacious TWO DOUBLE BEDROOM TWO BATHROOM 5th floor apartment with SECURE UNDERGROUND PARKING in the ever-popular Forum House – a premier development at Wembley Park and just moments away from the fantastic shops and restaurants at the London Designer Outlet. 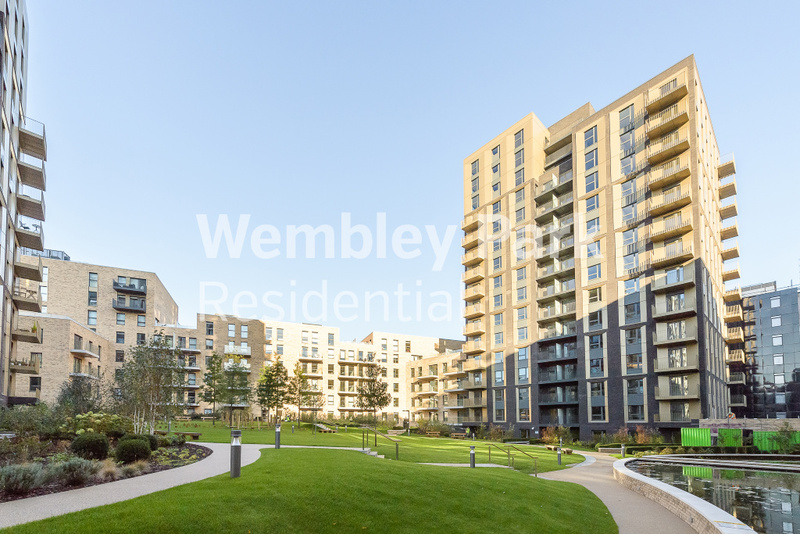 This is a south facing apartment that boasts a large balcony with stunning views of the Wembley Stadium arch as well as an abundance of natural light. Also benefit from wood laminate floors throughout, quality furnishings, thoughtfully designed interior, good storage, under floor heating, secure video entry phone system, well-kept communal courtyard and a 24 hour concierge service. The transport links are fantastic with only a short walk to Wembley Park station for the Metropolitan and Jubilee lines, and Wembley Central station for the Bakerloo and Overground lines. Catch a Metropolitan line train to the city with a 13 minute ride to Baker Street, 21 minutes to Kings Cross and 29 minutes to Liverpool Street! There are also fast bus routes, numerous motorways and Heathrow airport close by, making us one of the best connected areas of North West London. 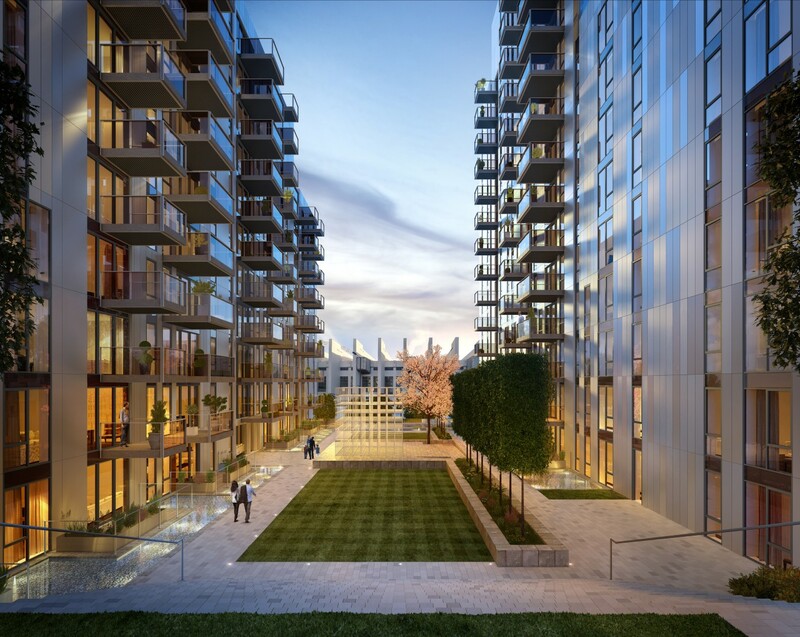 The wider Wembley Park landscape has transformed over the last few years due to significant regeneration by the developer, Quintain Ltd, of which Wembley Park Residential is part of. Come and discover the change for yourself like many others before you already have! Contact us today to book a viewing. 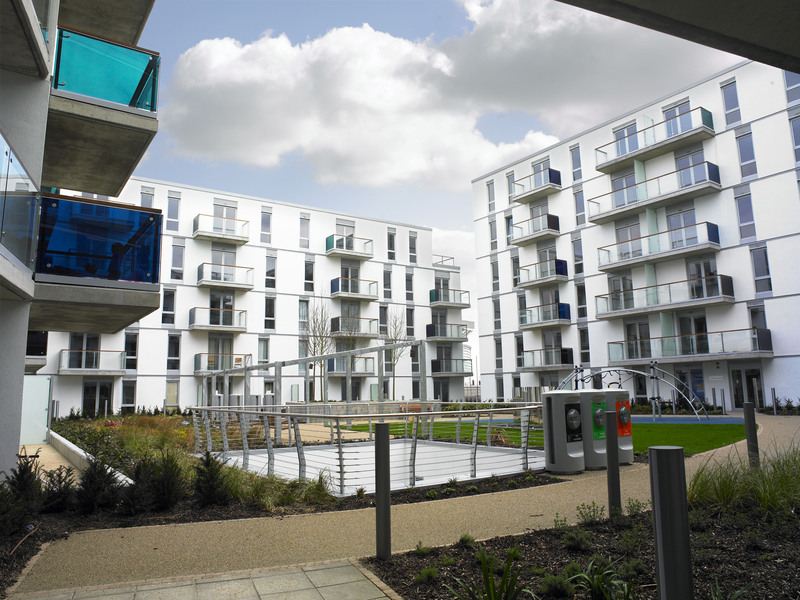 Our first residential development set the benchmark for high-standard accommodation in Wembley Park. 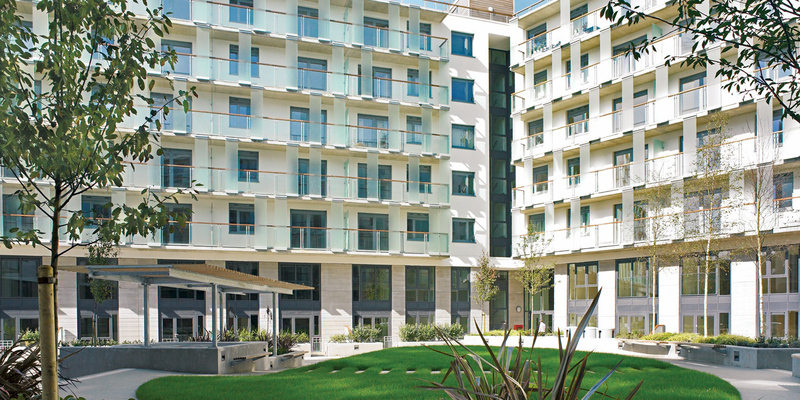 This secure development with 24-hour concierge comprises of 286 units and a communal courtyard in the centre. Forum House continues to be a popular choice for tenants and purchasers alike, with high occupancy rates maintained year round.